What Gift Should You Get for your Urban Hiker? It seems all of my friends are urban hikers. They like to explore the sidewalks and trails around their city, and they need particular gear just for urban hiking. Here’s what’s on my list for the urban hikers in my life. They’ll all fit nicely into a stocking as a stuffer, too! 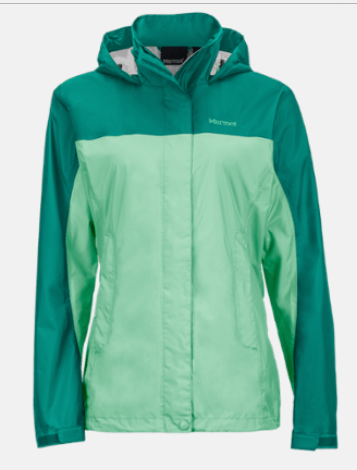 The Marmot Precip packable jacket. This is my favorite jacket for all types of conditions. Wear it as a single, or as a layer with a hoodie or a puffer jacket. It comes in great colors and it stuffs into a small size to fit right into that holiday stocking. The Best Urban Hikes: Denver. Grab an urban hiking guide for your hiker. If you’re not in Denver, there’s also great guides for San Francisco and other great urban hiking cities. Not near any of them? Buy Families on Foot. 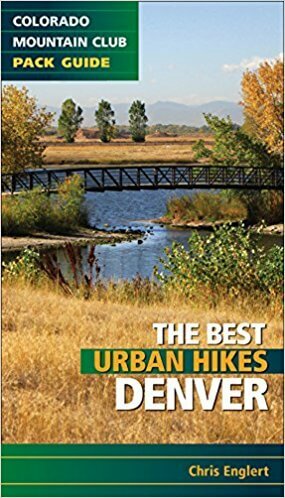 Great urban hiking book for those in Denver or with friends in Denver. 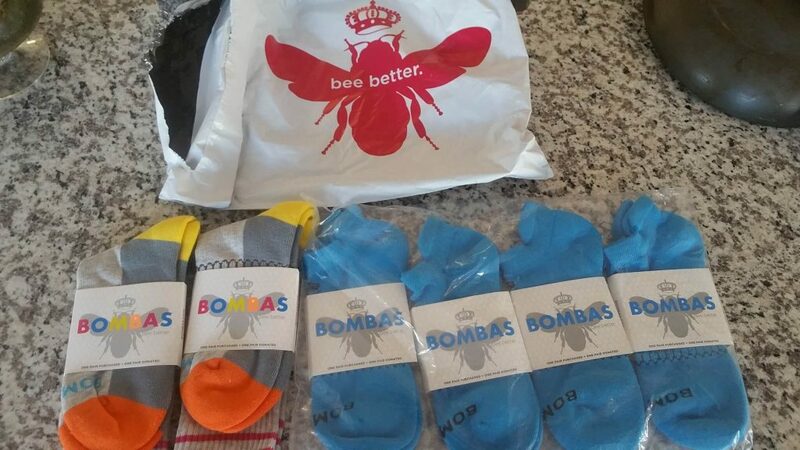 Bombas socks. I love these socks. I’m allergic to wool, so I can’t wear some of the more popular brands, but Bombas, even after a year, have stood up to 10-mile days in the city. If you must have wool, definitely go with SmartWool socks. Even after a year’s wearing, these socks continue to perform for urban hiking. A Polar water bottle. It’s insulated, durable, and the lid is replaceable for free. I’ve yet to have to replace my lid, but it’s good to now that I can. My absolute favorite water polar for urban hiking. It comes in super colors! 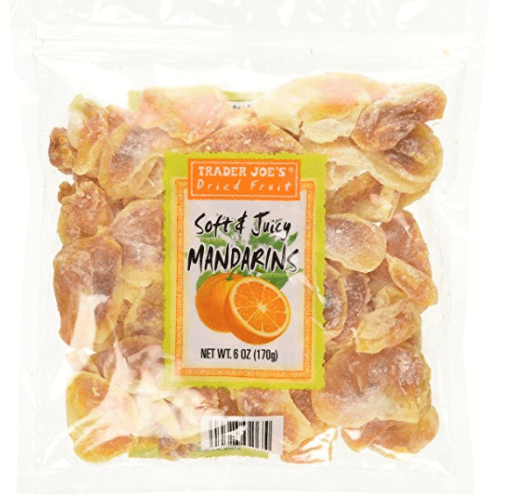 Trader Joe’s dried mandarin slices. I can’t get enough of these, and when I share them, my friends gobble them in handfuls. The best snack for an urban hike. Share-able too! I hope you like these ideas. What other ideas do you have that you’ll give as stocking stuffers for your urban hiker?